Little did we know that when Lula & Cajjmere decided to write and release “Dreamer” as an homage to their longtime friend, Peter Rauhofer, it would also spur a resurgence in Lula releases. 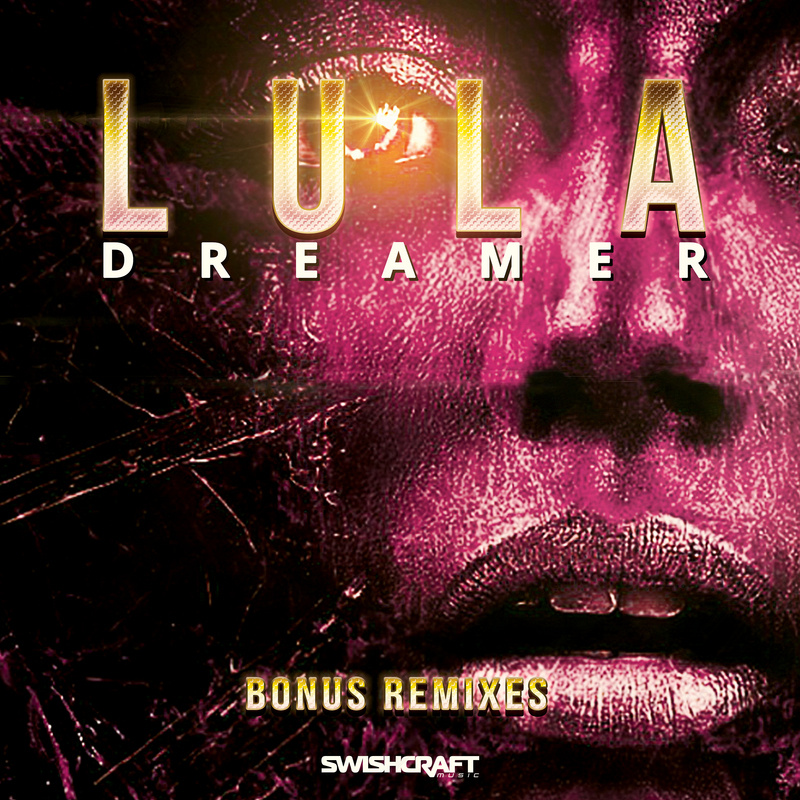 With two additional singles dropping on other labels, once again Lula has crawled into the speakers of the most legendary clubs the world has to offer, and there seems to be no end in site. Just when you thought this gem couldn’t get any bigger, Swishcraft drops Dreamer – Bonus Remixes Part 3. From the Circuit & Big Room Mixes by Weytton Silva & Elias Rojas to the Dark Tech / Indie House remix of The Funky Truckrz, Dreamer is set to remain one of summer 2018’s biggest dance floor anthems.